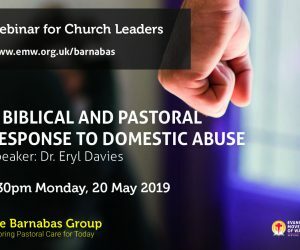 The Evangelical Movement of Wales arose out of a work of God in some North and West Wales communities, and amongst students in Bangor and Aberystwyth, in the 1940s. In 1948 a Welsh-language magazine was established (Y Cylchgrawn Efengylaidd) with the aim to support Christians and to reach out to others with the good news of the gospel. 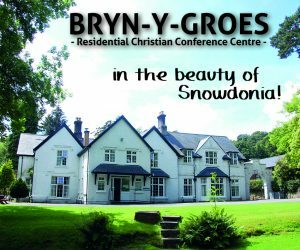 Missions where organised and within ten years the welsh magazine was joined by an English-language counterpart and the work extended to include conferences, youth camps, more missions and other activities. The work sought to fulfil aims set out in the first Welsh Magazine. First, to give expression to the evangelical faith that is founded on the Word of God. Second, to guide others to a saving knowledge of the Lord Jesus Christ. Third, to nurture growth in the spiritual lives of believers. More than seventy years later the Movement continues to play a key role in supporting and encouraging churches and individuals, and in enabling them to do together what they cannot do on their own. There is a strong emphasis on re-evangelising the great majority of our nation, who are ignorant and often hostile to the gospel, and its work now includes a variety of ministries.